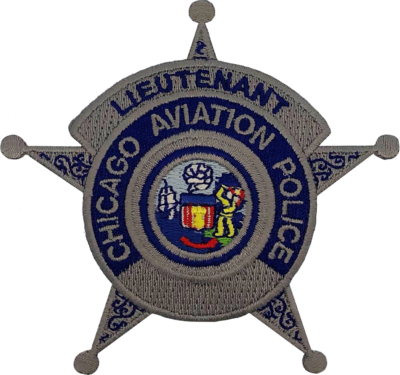 Patch is a replica of the Chicago Aviation Police star patch worn by Lieutenants on the outer garment. 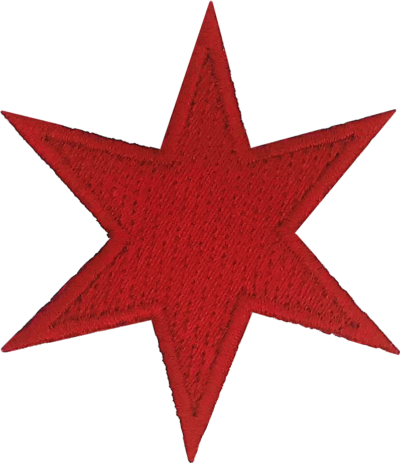 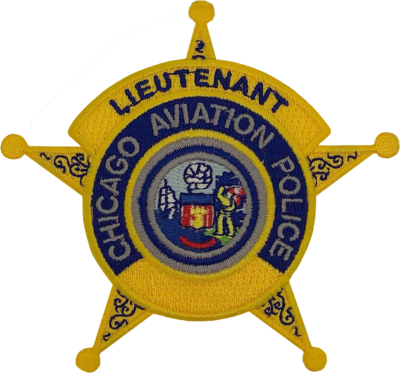 Patch is a production error version of the gold Chicago Aviation Police star patch worn by Lieutenants on the outer garment. 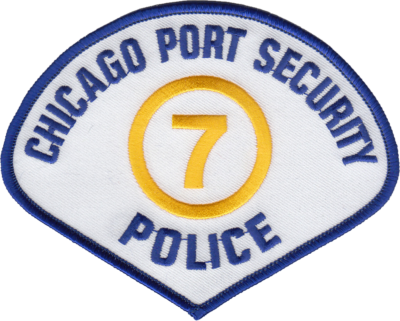 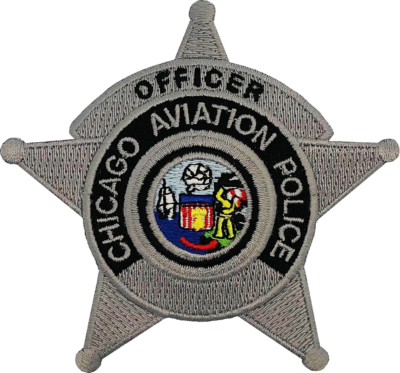 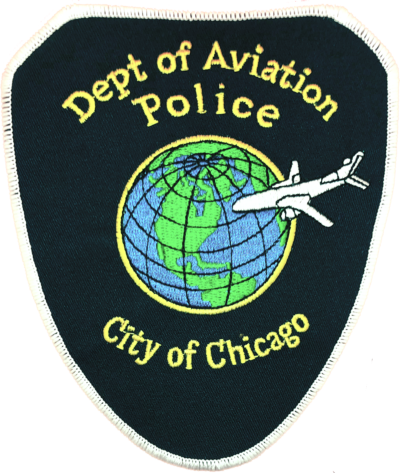 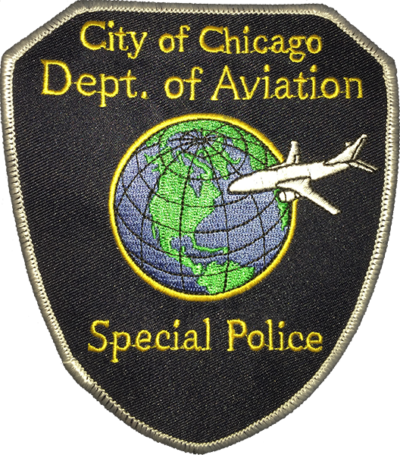 Patch is a replica of the Chicago Aviation Police star patch worn by Officers on the outer garment. 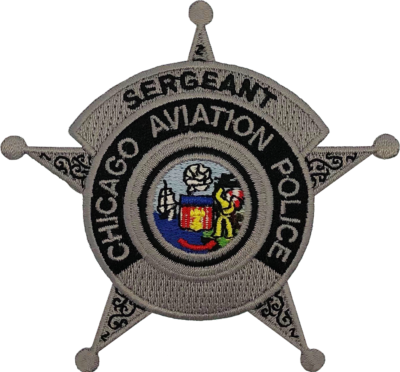 Patch is a replica of the Chicago Aviation Police star patch worn by Sergeants on the outer garment. 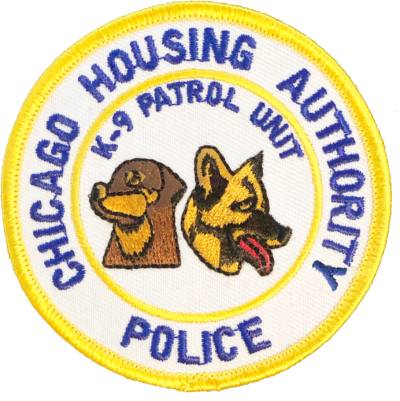 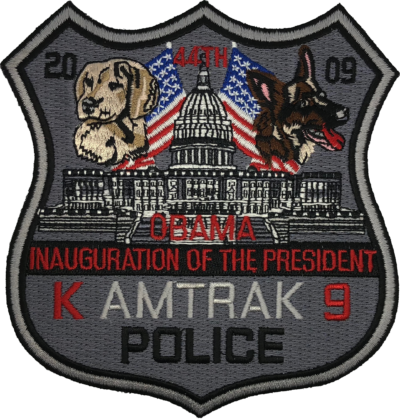 Patch is a replica of the Chicago Police Housing Authority patch worn by Patrol Officers in the K-9 Patrol Unit. 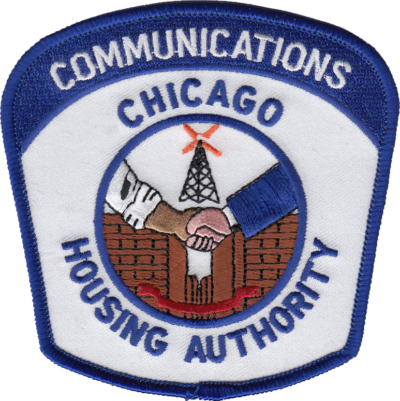 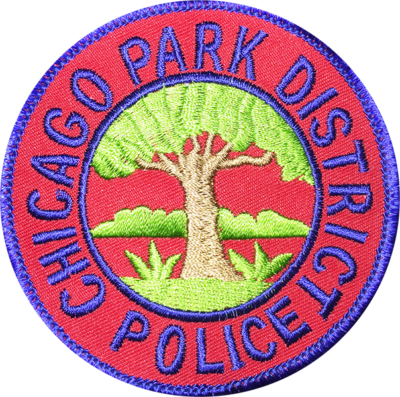 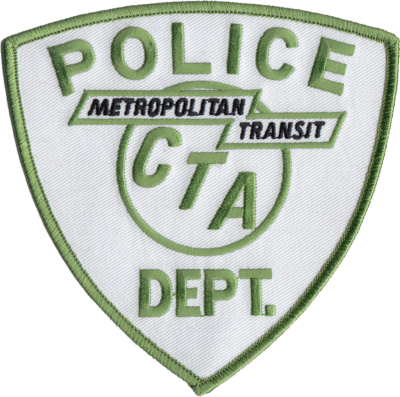 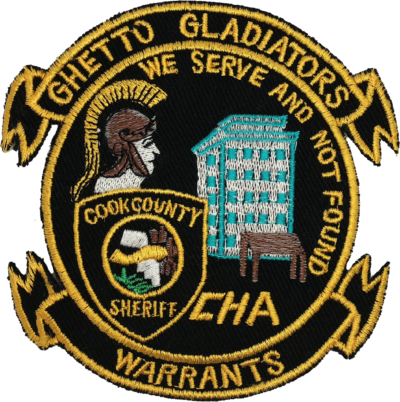 Patch is a replica of the Chicago Police Housing Authority patch worn by Communications personnel. 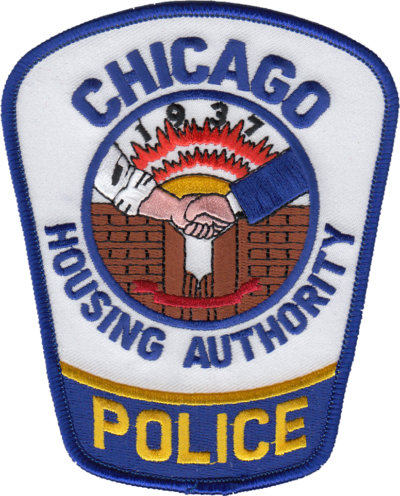 Patch is a replica of the Chicago Police Housing Authority patch worn by Patrol Officers. 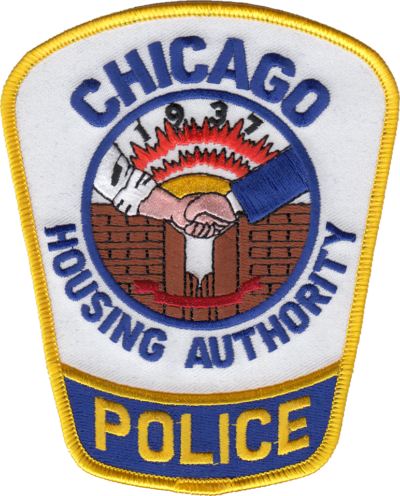 Patch is a replica of the Chicago Police Housing Authority patch worn by Supervisors. 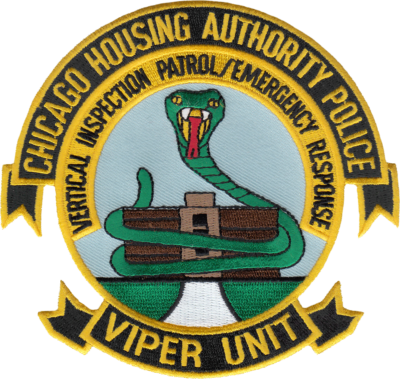 Patch is a replica of the Chicago Police Housing Authority patch worn by Patrol Officers in the Vertical Inspection Patrol / Emergency Response (Viper) Unit. 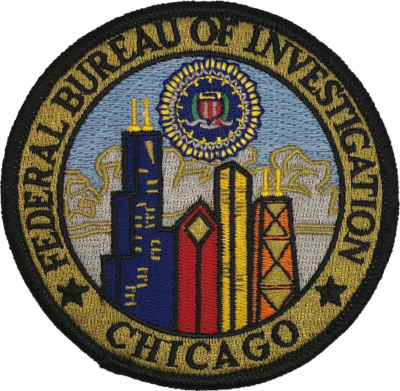 Patch is a replica of the current Federal Bureau of Investigation (FBI) Chicago Field Office Seal. 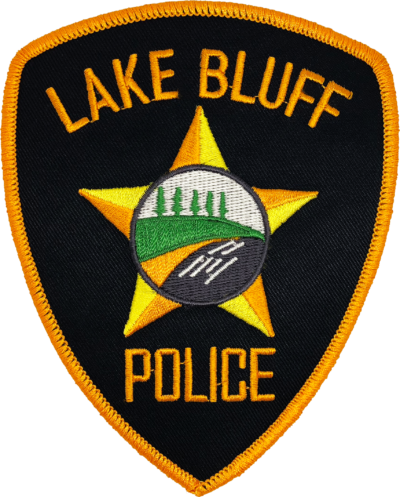 Patch is a replica of the current Lake Bluff, Illinois Police Department shoulder patch.